With tall trees as your defensive walls and the stars as your witness, nothing can ever replace the joy and solitude you can get out of a camping experience. Whether you are planning a weekend get-away with your loved ones or a month-long vacation, the best camping sites will surely unleash the wanderlust in you. 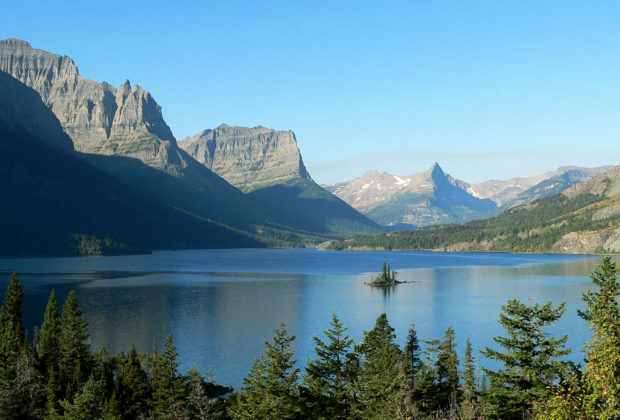 A perfect destination for novice and expert campers, the Glacier National Park boasts ancient glaciers, pristine lakes and jagged mountaintops. With its trails reaching up to 700 miles, you are surely in for an amazing adventure. If you are a beginner camper, make sure to assemble your tent in the RV-free Kinta Lake Campground. If, on the other hand, you already know your way around the wilderness, go further into the alpine meadows so you can discover the site’s hidden gems. 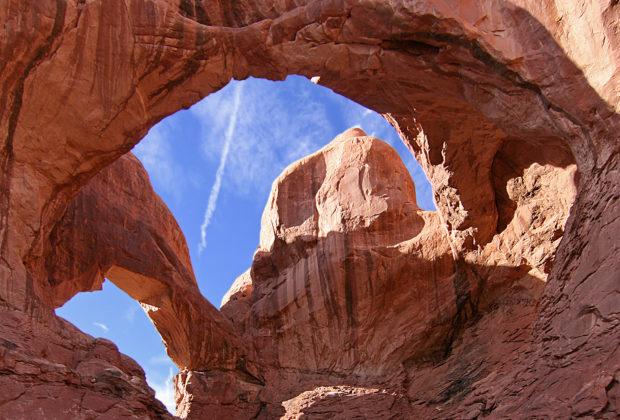 If you want to interact with rare species and unravel century-old structures, the Arches National Park is one of the most ideal camping sites for you. Housing a highly diverse wildlife along with 2000 sandstone arches, this camping site can help you reconnect with your roots. 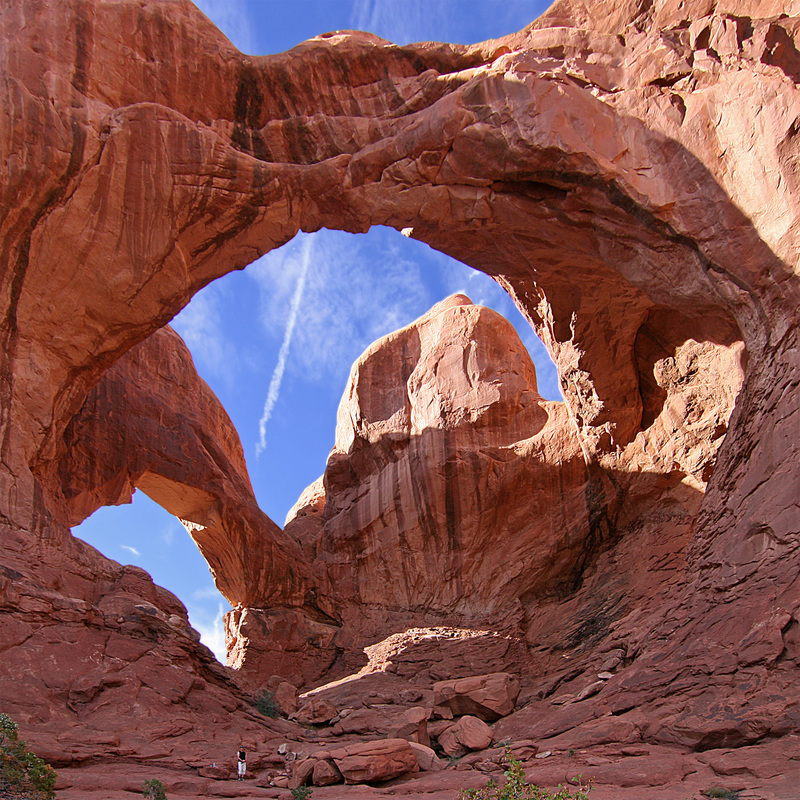 If you wish to camp on the Arches’ grounds, make a reservation months prior your trip so you can secure a slot. The camping grounds offer facilities that will make your trip more convenient, making it a perfect site even for beginner campers. 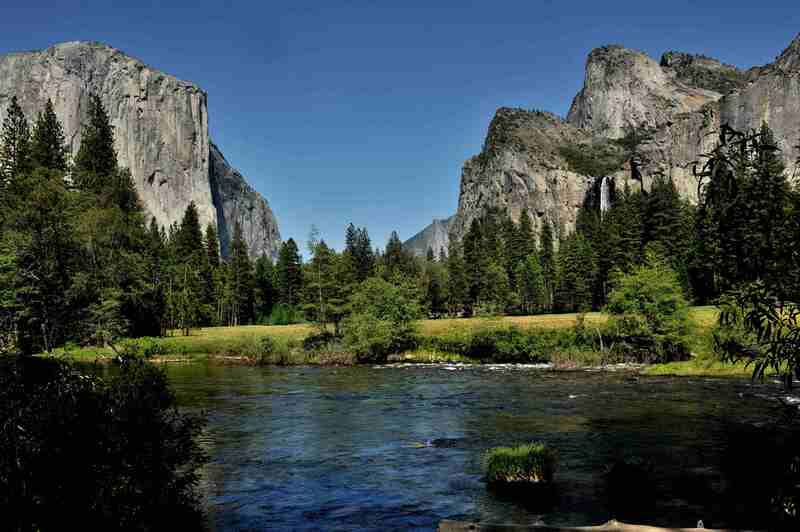 No electricity, just pure fun and adventure—that’s Yosemite National Park’s promise to all its campers. If you are on the look-out for a camping site that can offer you a one-of-a-kind experience, this world-renowned park is perfect for you. With around 95% of its landscape dedicated to the wilderness, you can surely expect adventures, along with picturesque views. 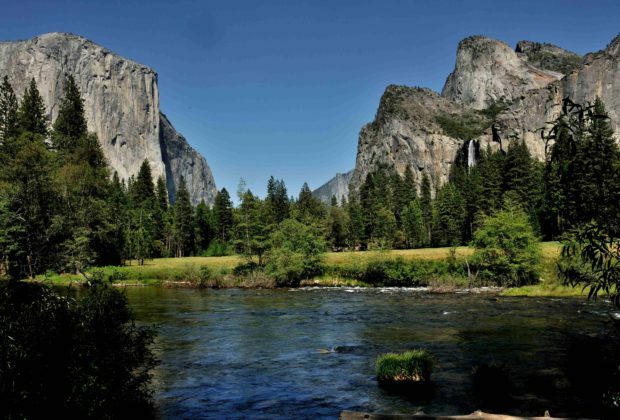 When visiting the park, make sure to hike up to the Glacier Point so you can get a bird’s eye view of the Yosemite Falls, Half Dome and Yosemite Valley. Since you are going into the wild, be prepared for black bears and other animals you might encounter. One of the most stunning beaches in the world, the Flamenco Beach is a dream-come-true for campers who love water adventures. With crystalline beaches and fine, majestic sand on its shores, there is no need to wonder why it is a must-visit site for beginner and expert campers. While hiking isn’t really going to be a part of your itinerary here, you can expect a range of water sports and recreational activities. 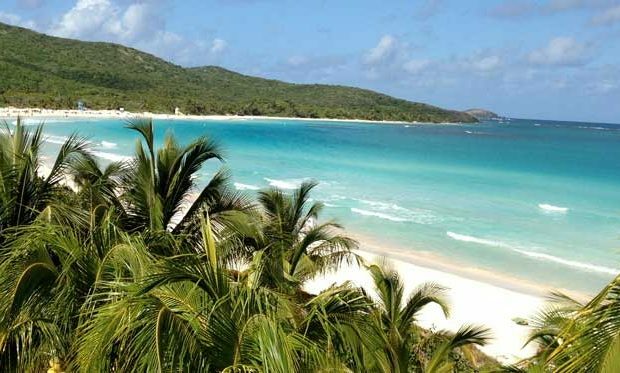 Whether you love snorkeling or sunbathing, the Flamenco Beach won’t fail to meet your expectations. 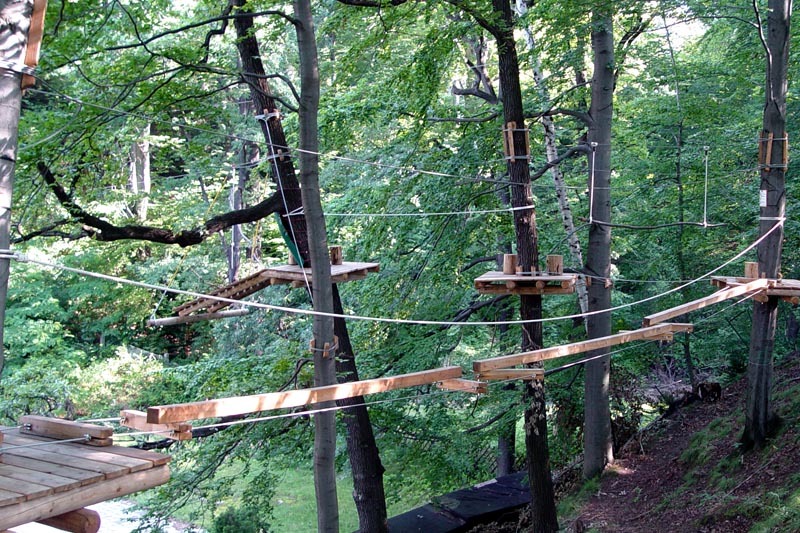 If you have always dreamt of spending a night or two on a tree house, Waldseilgarten should be your next destination. One of the best camping sites for extremists who wouldn’t mind sleeping on a hammock tent, this tree-camping site is a must for those who aren’t afraid of heights. To reach the hammock tent, you must climb a rope to the treetop. While it may seem terrifying at first glance, it would all be worth it once you see the amazing view of the German Alps. After all, you wouldn’t mind taking your adventures up a notch, would you? Indeed, camping offers you an opportunity to pause, rewind and embrace life. Whether you prefer hiking up to amazing mountain peaks or you simply want to bask under the sun with an unspoiled beach as your view, the choice is always up to you. Just don’t forget to have fun, let go and just enjoy the moment while it lasts!